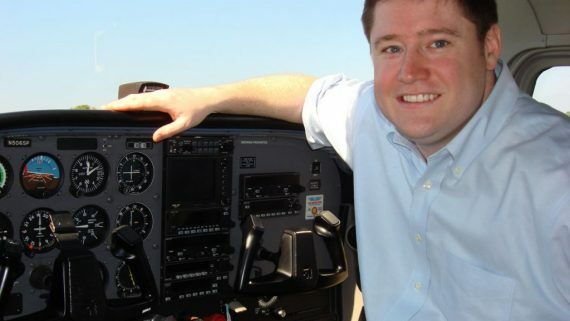 We are very proud to announce that Fred Hartman has accepted the position of Chief Flight Instructor for Century Air. 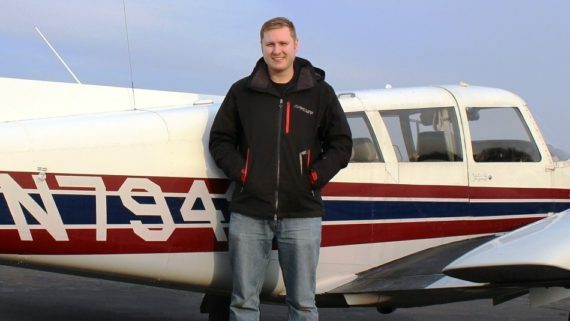 Fred has been working as a part-time flight instructor with Century Air for the past four years, while he was also working as a full-time teacher in Hillsdale public school. 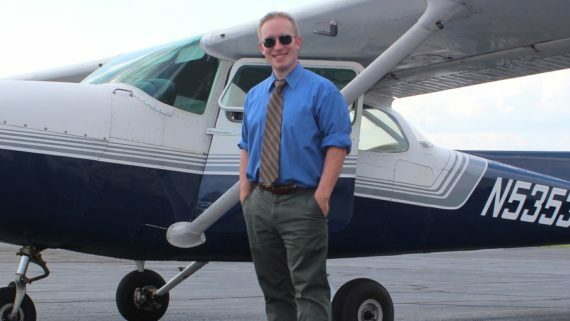 He recently retired the public school after 32 years, and is now continuing his teaching career full-time in aviation. 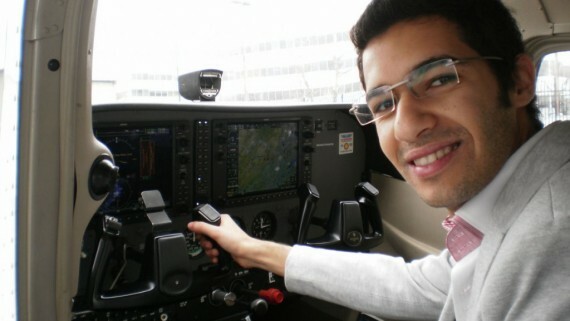 Fred began taking flight lessons many years ago, achieving his private certificate in 1979. 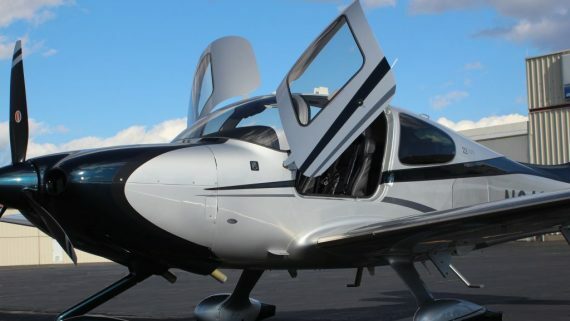 After nearly twenty years, he decided that aviation would be his next career so he began instrument training with Century Air in 1998, and continued on to get his commercial, multi-engine, CFI, CFII and MEI. 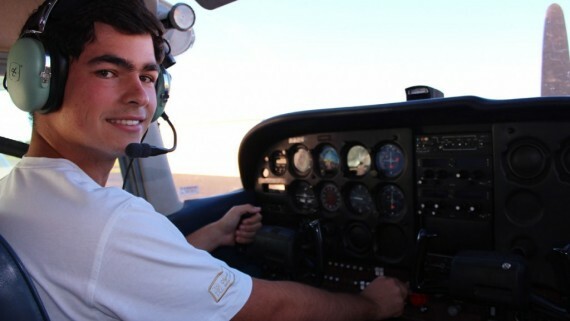 He has proven himself to be an excellent pilot and flight instructor, and he is a great asset to Century Air. We are proud to have him working with us! 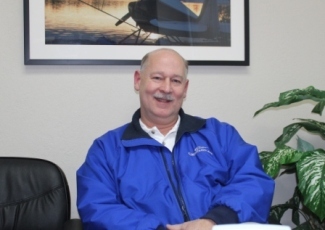 As Chief Flight Instructor, Fred is responsible for all aspects of Century Air’s FAA Approved Part 141 programs. 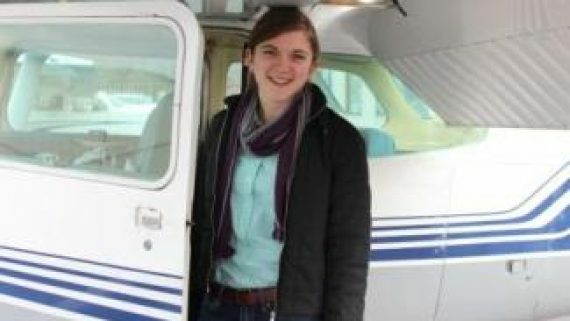 All students are welcome to speak with Fred regarding any aspect of their ground and flight training.